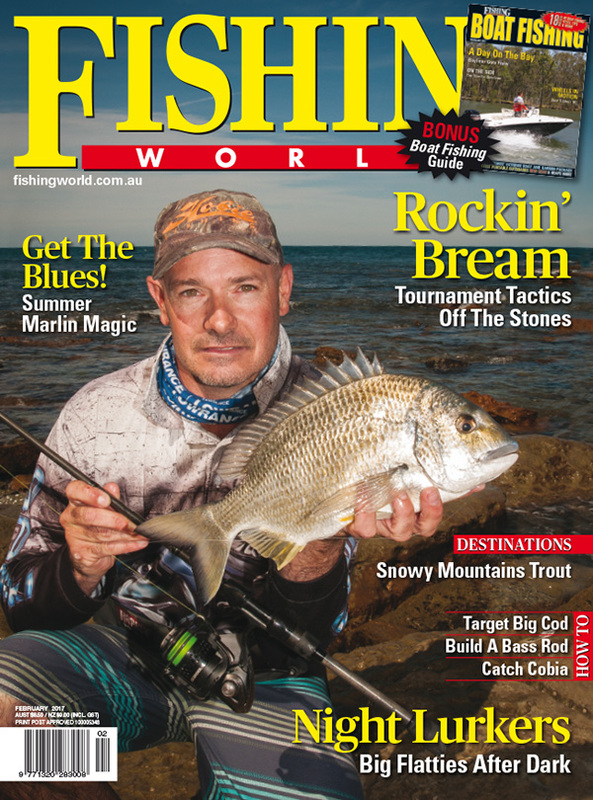 Fishing World is Australia’s longest established fishing magazine and has been serving the needs of anglers for more than 48 years. Known as the "Sport Fishing Bible", each issue of Fisho focuses on a wide range of fishing topics such as the latest tackle, fishing boats, accessories and techniques, and “hands-on” information on popular species around the country. Fishing World is beyond a magazine, it is also a media brand that interacts with people throughout Fishingworld.com.au, our e-Newsletter, Fisho TV and all other social media platforms. We reach more than 380,000 people each month who are actively engaged in our content, proving Fishing World to have the largest and most influential reach out of any fishing media brand. 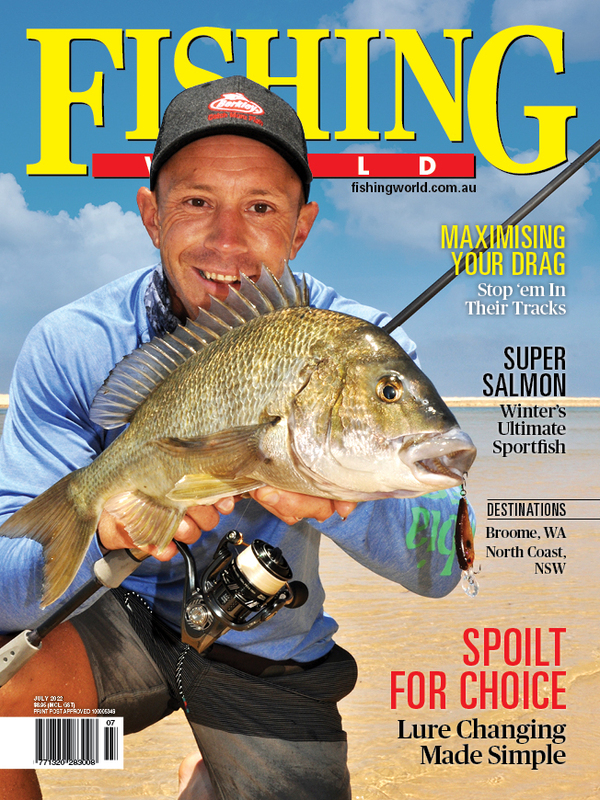 Subscribe to Fishing World magazine online , phone 1800 807 760 or email subscriptions@yaffa.com.au.